Rules of the Jungle: When do eagles build their nest? Eagles need a lot of time to build their nest, as it is one of the most important actions of their lives. 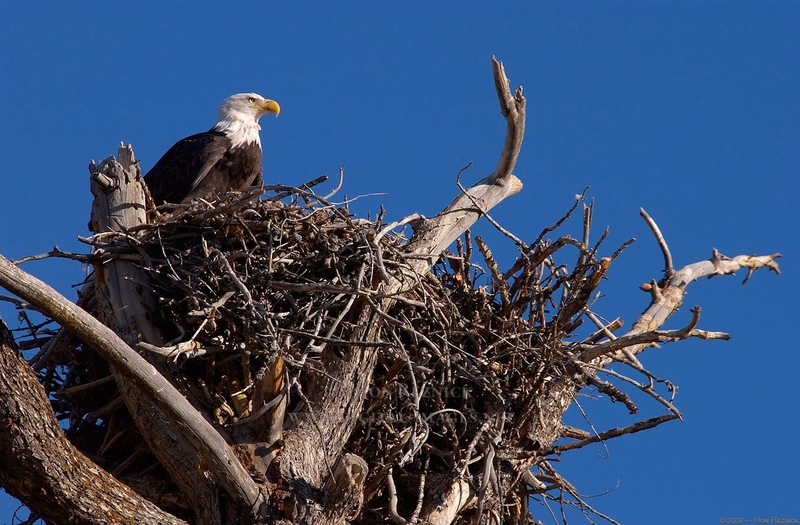 An eagle uses the same nest for ages, adding material every year. This is why an eagle nest can weight one ton, and it can reach three meters in diameter. Only 40-50 square centimeters are used for laying eggs, while the rest of it represents the sleeping place for the pair of eagles.